I see Helltown Chronicles on the book tracking sheet. It’s waiting for an editor. Relax for now. It may be a while since there are several books ahead of it in the queue. I did a double-take when I spotted this recent post by George Takei on Facebook. It’s a photo of the infamous “Highway to Hell,” a.k.a. 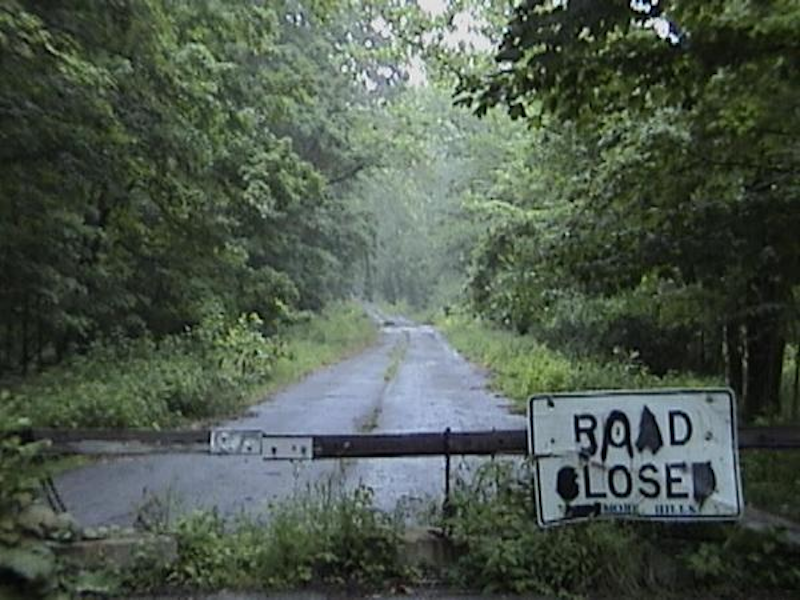 Stanford Road in Helltown, Ohio. 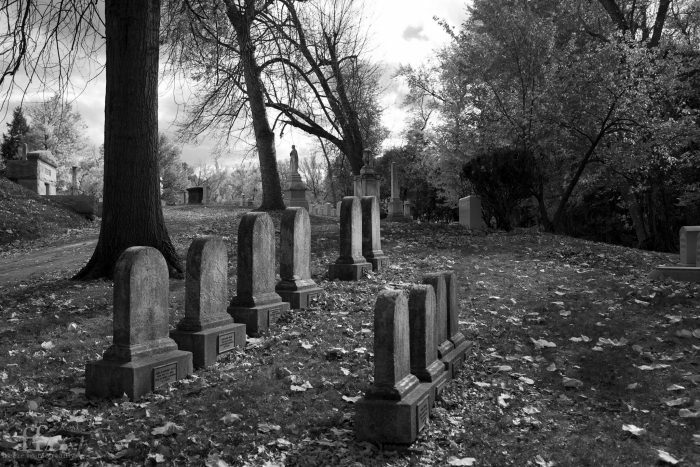 Creepy cemetery scene. Book cover? I received this email last week while at camp in Minnesota. Needless to say, it made my day! 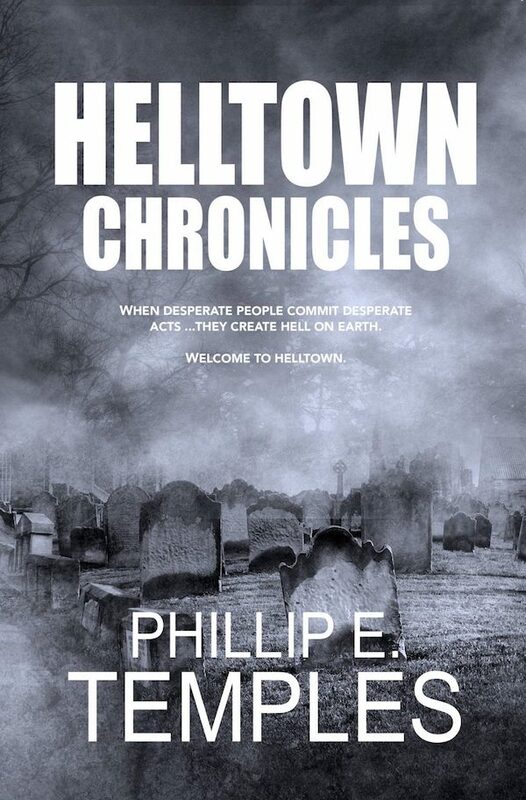 Your paranormal novel Helltown Chronicles is accepted for publication by Eternal Press. I’ve attached the Author Formatting Guidelines. You’ll be receiving an email with a Contract and an Author Information Sheet.Congratulations! Along the way, Jerry and Susan meet up with a pair up of unlikely allies: Astarte, a New Age bookstore proprietor who practices witchcraft, and her ex-husband, Frank, a retired police detective turned private eye. With Astarte and Frank’s assistance, the reporters chronicle Helltown’s sagas and–in the process–they must destroy a malevolent force that they’ve unwittingly unleashed before it destroys them.